Establishing consent before commencing an activity or action is an important responsibility of a care worker. Consent can be established in several ways. Best practice is to explain what you want to do in a way that the individual you are supporting can easily understand and then ask if is okay to go ahead. The individual may consent verbally or by gestures such as nodding or (if you are asking if they want to eat) opening their mouth. By having a good knowledge of their communication needs and preferences as detailed in their care plan, you will better understand how the individual gives consent. 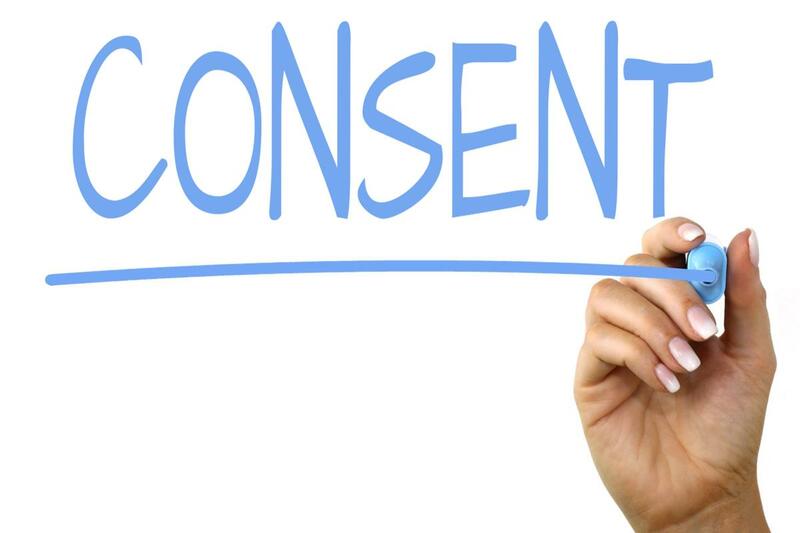 If, for any reason, consent cannot be established then there may be something else troubling the individual and you will have the opportunity to work with them to identify the reasons why they do not want to give their consent. However, you should always respect their right to refuse care if they wish. They may have good reason for denying permission! If you are unable to perform your role because you cannot obtain consent, you should follow your organisation’s agreed ways of working and report it to your manager immediately. Your manager may be able to establish the reasons for the refusal or know what actions to take next. This may include contacting the individual’s GP or NHS Direct if, for example, the individual is refusing to have medication administered or the individual’s next of kin. You are a senior social care worker and have been asked to mentor a colleague who is finding it difficult to understand the importance of obtaining consent from individuals receiving a service. Ci Describe the different factors that might affect an individual’s ability to express their view. Cii Explain different ways of gaining consent to activities or actions. Ciii Explain what to do if the social care worker cannot gain consent or is unsure of the response. Gaining consent before giving care is extremely important in an adult social care setting, not only because it is a legal requirement but also because it demonstrates respect for the individual, develops trust and because it is easier to provide care to someone that is willing to accept it. An individual’s ability to express their view could be compromised by several factors. Firstly, they may not have the mental capacity to make an informed choice or may be unable to communicate verbally. They may have physical disabilities that make communication difficult. There may be language barriers, for example with an individual that doesn’t speak English or the individual may not have been given enough information to make an informed choice. Consent can be given in many different ways. Primarily, verbal consent will be used after the caregiver has explained what they are going to do and requested permission to do it, however an individual may consent with gestures, such as nodding or using sign language. 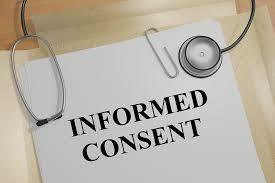 Written consent can also be obtained, or for individuals that do not have the mental capacity to give consent themselves, an advocate can give consent on their behalf. Care should not be given if consent is not obtained, or even if you unsure if the individual has given consent. You should seek guidance from senior staff or from the individual’s family or advocate and document that consent was not given.